Quiz: How Can LED Lighting Impact Cannabis Growth? This article is sponsored by National Bright Lighting, who built, researched and tested their LED Grow Light Fixtures with engineers and growers. Learn how these grow lights can help you save up to 70% on your power, and how superior engineering and high tech innovations in LED lighting will bring you outstanding yields! 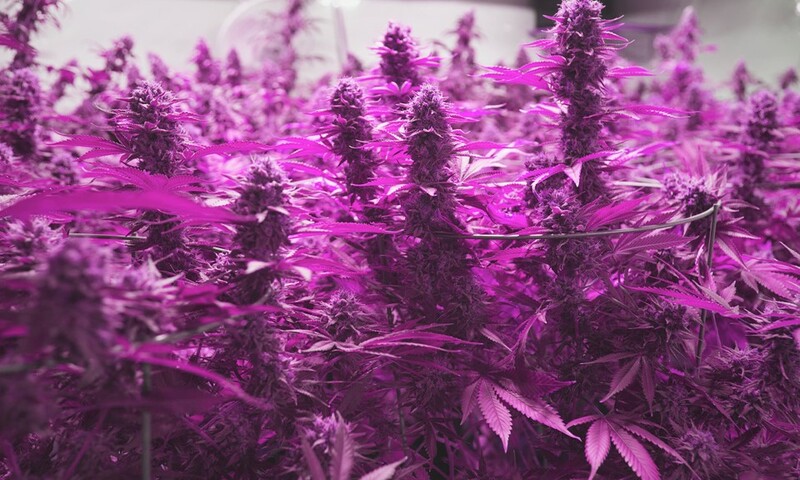 Proper lighting from quality grow lights is an integral part of any successful cannabis grow – and as cannabis is legalized for medical, recreational or research purposes in state after state, there’s lots to know before you grow. So we chatted with the team at National Bright Lighting, whose grow lights were developed by growers, for growers. With 20 years of research, development and manufacturing experience in the industry, National Bright Lighting had plenty to share. How much do you know about using LED lighting in your cannabis grow? Find out by taking our quiz! National Bright Lighting built, researched and tested their LED Grow Light Fixtures with engineers and growers to help you save up to 70% on your power, with superior engineering and high tech innovations in LED lighting to bring you outstanding yields!